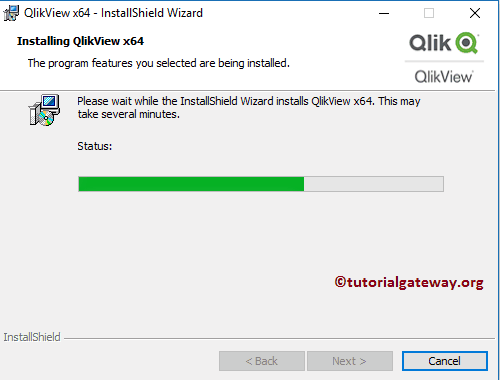 In this article we will show you, Step by step procedure to install QlikView Personal Edition (irrespective of the version) with screenshots. 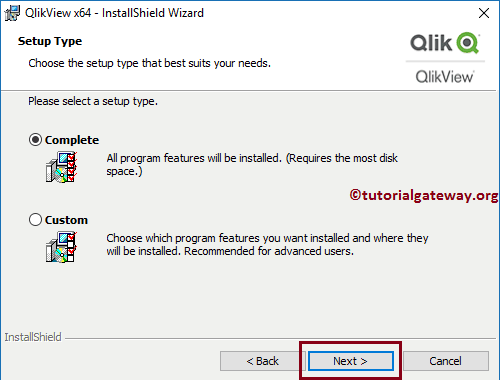 Step 1: If you have the installation CD, DVD, or any medium then insert the installation media into the drive to install QlikView. 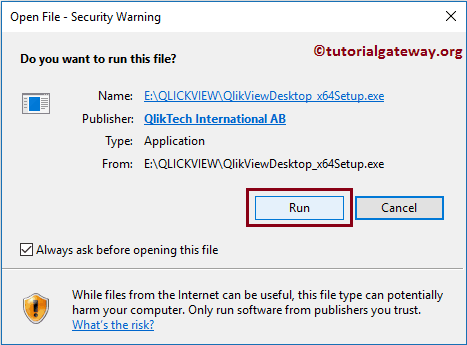 Or, if you had Downloaded the software from the website then, double-click on the QlikViewDesktop_x64Setup.exe as shown below. 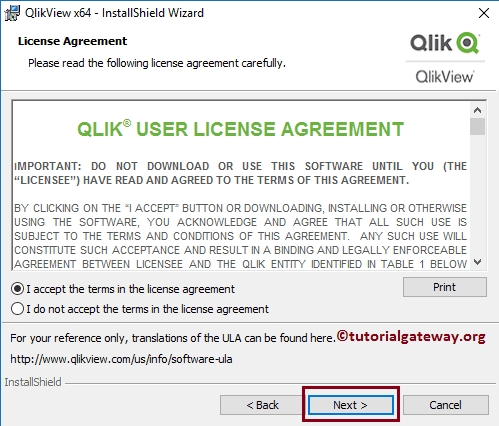 TIP: Please refer Download QlikView article to understand the steps involved in downloading the software. 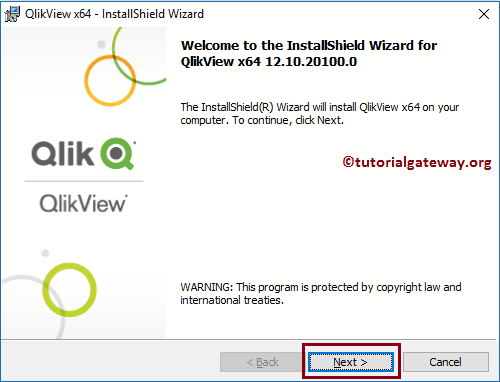 Step 2: Once you click on the setup.exe, a new installation wizard called QlikView InstallShiled Wizard will be opened. Please select the language as per your requirements, and then Click OK button. 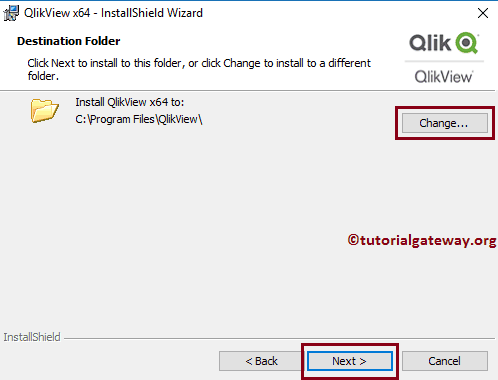 Once you click on the OK button, wizard will automatically start extracting the software as we shown below. Step 3: After the software extraction is finished, it will display the Welcome screen to start the installation process. Please click on the Next button to start the actual Installation. Step 5: Once you click on the Next button, it will display the Customer Information page. Please provide the User Name, and the Organization name as per your requirement. Step 6: Under the Destination Folder page, you can change the default installation folder by clicking the Change button. Here we are leaving the default settings, and clicking the next button. 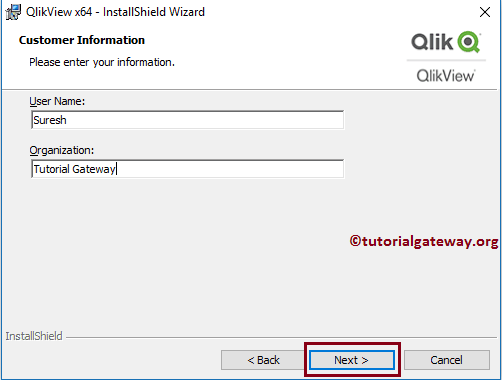 Step 7: Once you click on the Next button, it will ask whether you want to install the software completely, or you want to customize the setting (Custom option). Please select the Complete option. 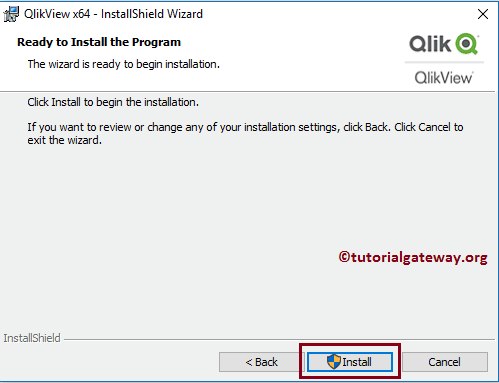 Step 9: Once you click on the Install button, it will automatically start the installation process. Please wait until it finishes 100%. Step 10: Once it complete the installation, it will display the following page. 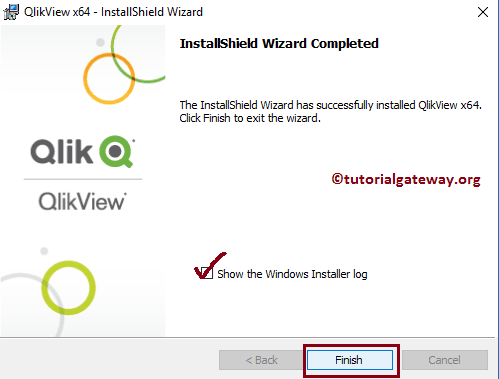 Click on the finish button to complete the QlikView installing process.